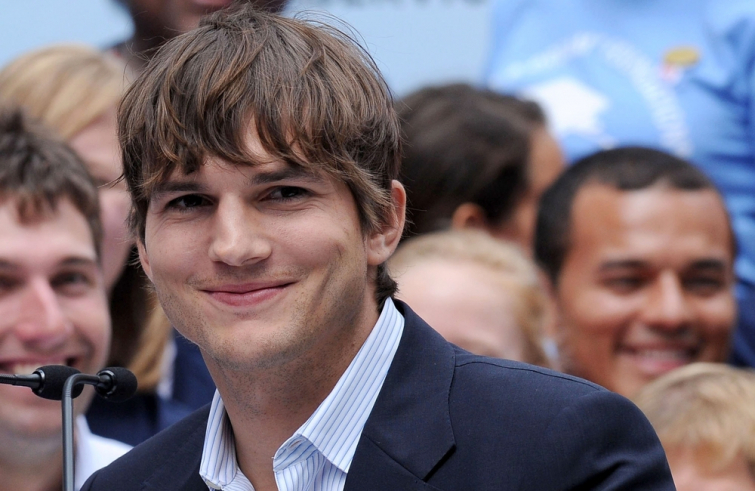 This week, a moving video went viral and actor Ashton Kutcher made sure that his 18 million Facebook fans could check it out. The video contains a speech by special Olympian and actor Frank Stephens, who has Down syndrome. He speaks in front of Congress in 2017. The video is a beautiful message about pro-life.